Brant and I will be joined by Patrick Madrid in Lafayette, LA, for a major Catholic Bible conference on June 23-24. 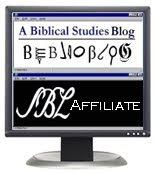 The conference is being put on by Fullness of Truth and is entitled, "Where is THAT in Bible? : Discovering New Testament Catholic Teaching Hidden in the Old". Not only will there be great speakers (don't know how I got invited! ), live music--there will also be a lot of books on sale. Of course, there will also a conference hall full of enthusiastic Catholics eager to learn more about the Word of God! 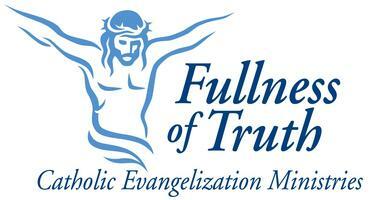 Fullness of Truth is a fantastic organization. We are very much looking forward to this event! Hope to see you there!